DC Design Tours offers historic tours of Washington, DC focused on architecture, urban planning, and design. Experience an insider's look at the design of the District, with a professional guide. 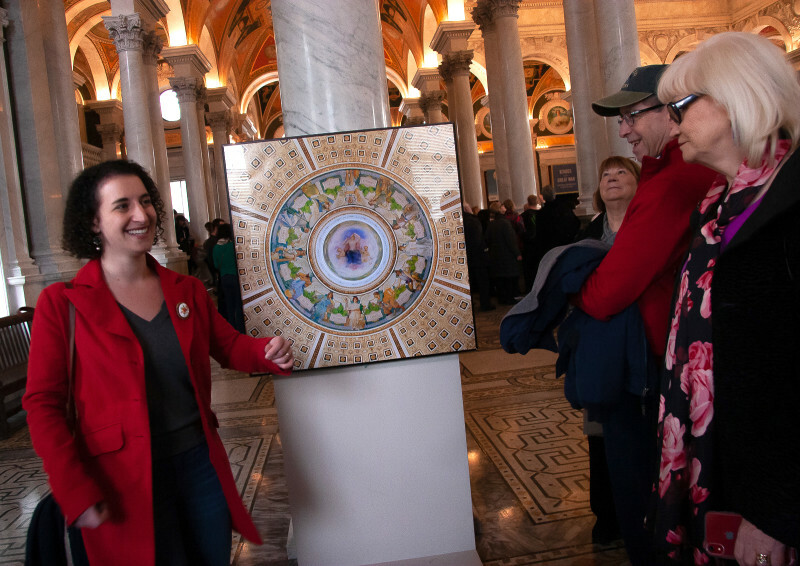 Explore Washington's most prominent architectural marvels and best kept secrets, while hearing about the conflicts, controversies, and personalities involved in the development of the Capital City. From Neoclassical to Brutalist, learn the history behind the brick and mortar! 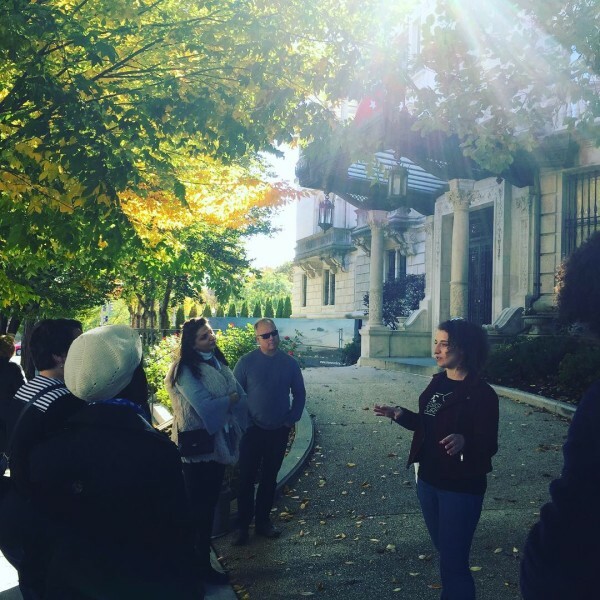 DC Design Tours explores fascinating neighborhoods across Washington DC, including the National Mall, Capitol Hill, Dupont Circle, Embassy Row, Georgetown, the White House area, and Columbia Heights, Adams Morgan and more. 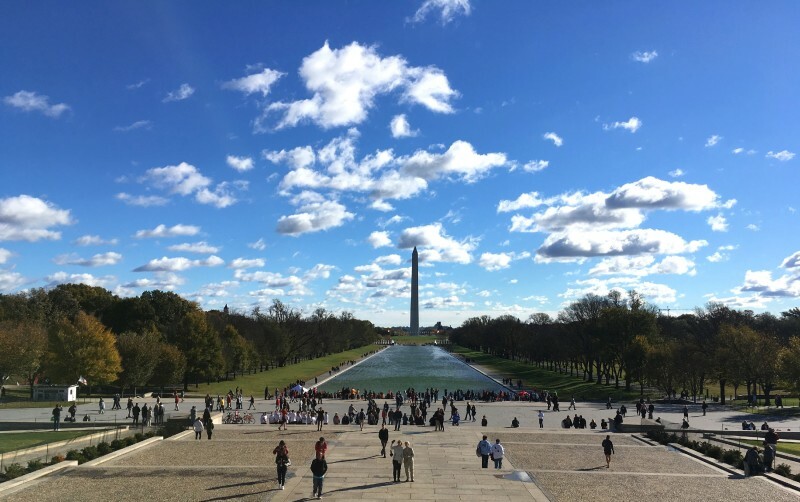 Private customized walking and driving tours are also available upon request, including Arlington National Cemetery, the Lincoln Assassination story, and more. Visit www.dcdesigntours.com to learn more!